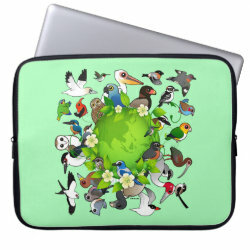 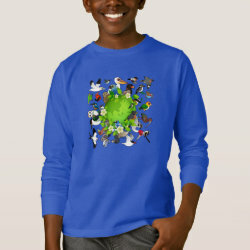 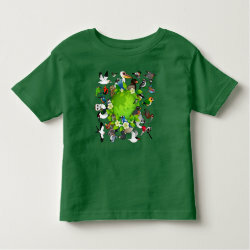 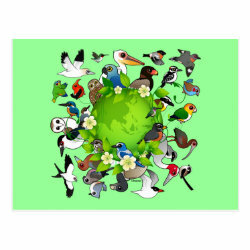 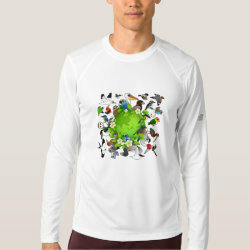 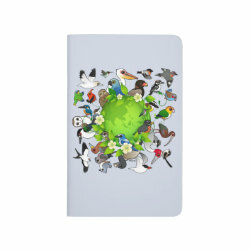 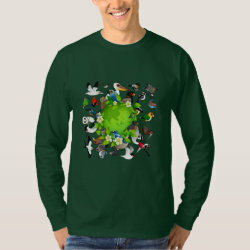 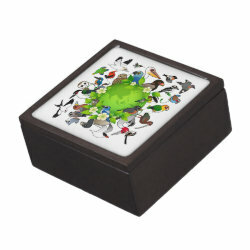 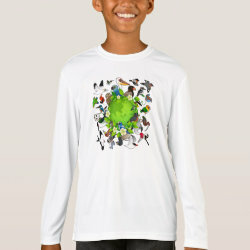 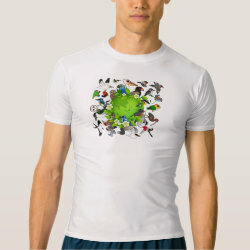 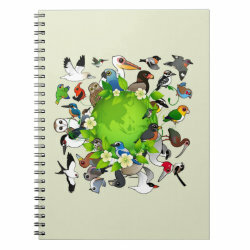 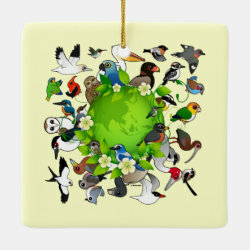 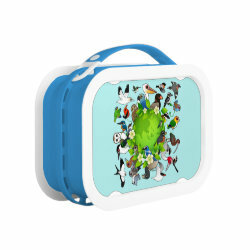 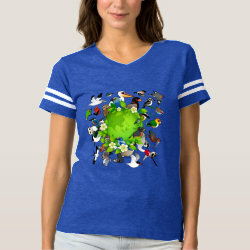 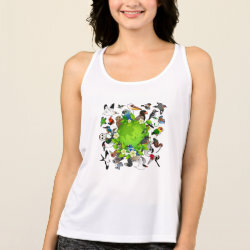 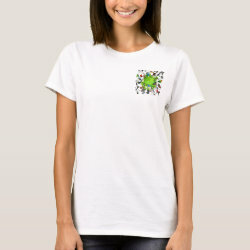 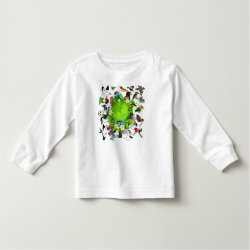 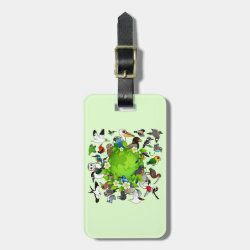 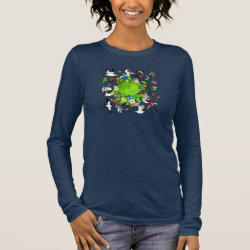 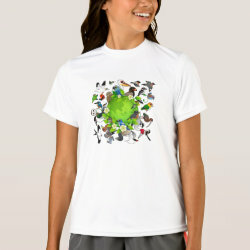 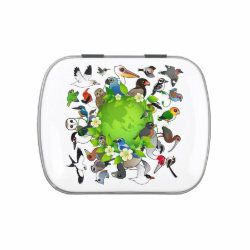 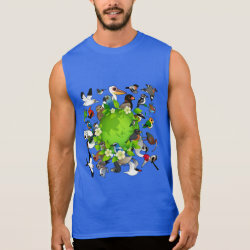 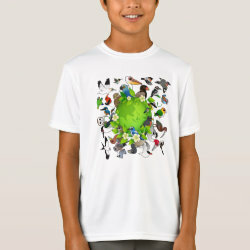 Birds from all over the world gather around a green earth in this original design from Birdorable. 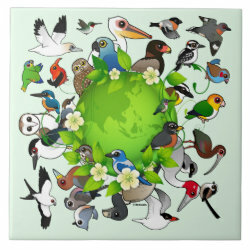 The birds perch and fly around a round globe with a green tint. 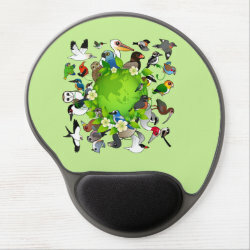 This is perfect for celebrating Earth more... Day, Arbor Day, or any time you want to show your love for Mother Earth and her feathered inhabitants and conservation. 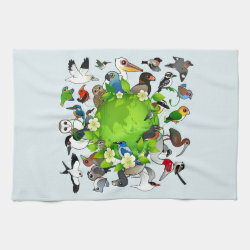 Birdorable Earth Day Cloth Napkins (set of 4) dinner 20" x 20"
Birdorable Earth Day Neoprene Laptop Sleeve 15"
Birdorable Earth Day Kitchen Towel 16" x 24"
Birdorable Earth Day Fleece Blanket, 30"x40"
Birdorable Earth Day Placemat 20" x 14"